East Midlands Youth Advisory Group - Join Us Now! East Midlands Netball are recruiting for members to join their brand new Youth Advisory Group. For further information, use the booking form to apply for a role on the group. Do you volunteer in netball? Are you aged 12-25? 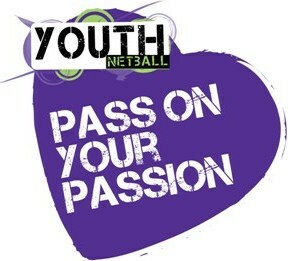 Then sign up for Pass on Your Passion– an England Netball scheme that rewards you for the hard work you do! Click the logo to sign up! Want to have an input into the way England Netball encourages young people? Want your voice to be heard? Whether you're a player, volunteer, coach, official, spectator or administrator we want YOU to be an England Netball Youth Advisor. 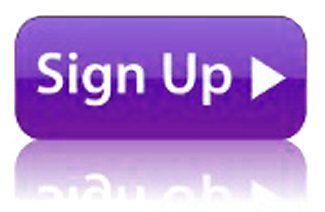 Click the icon to sign up!